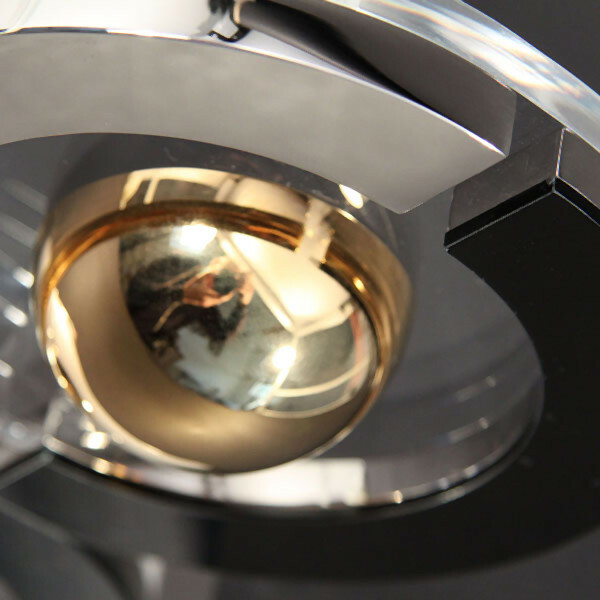 To many people the shapes of circles and spheres have a special symbolism. 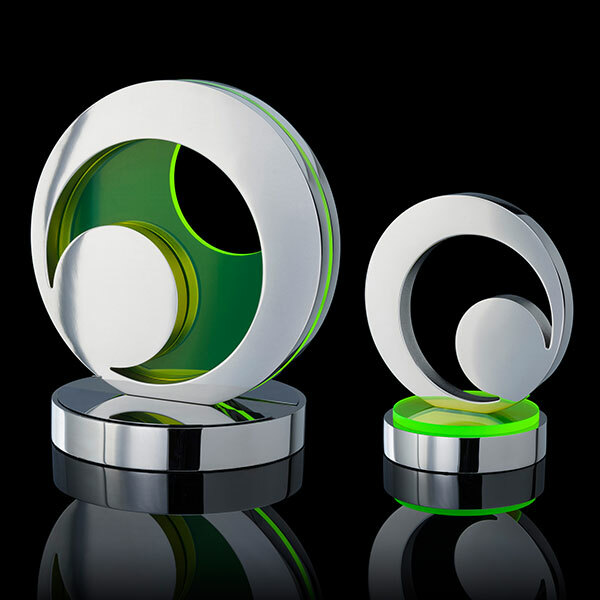 Some believe they suggest a certain sense of continuity or a process without beginning or end, whilst others associate them with a sense of completeness, unity, endurance or community. 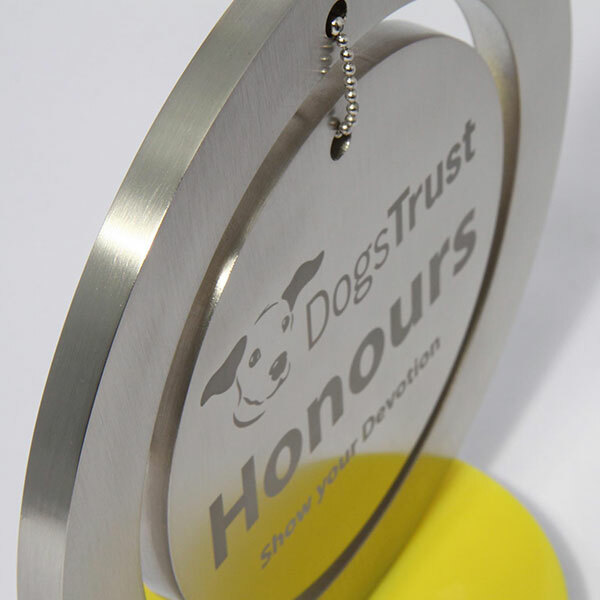 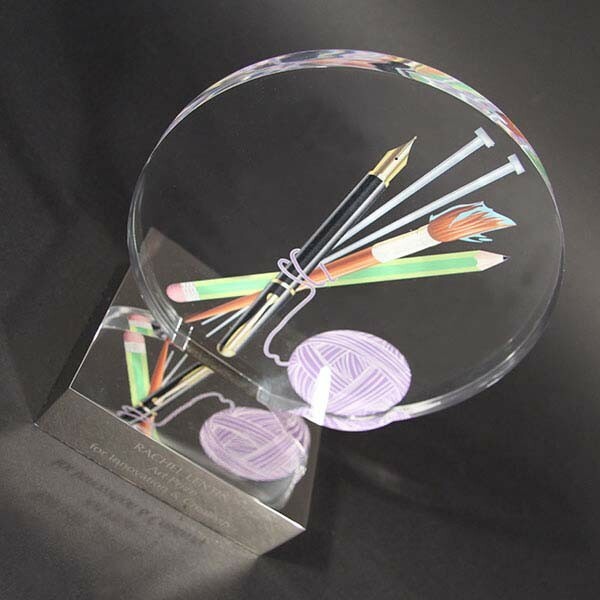 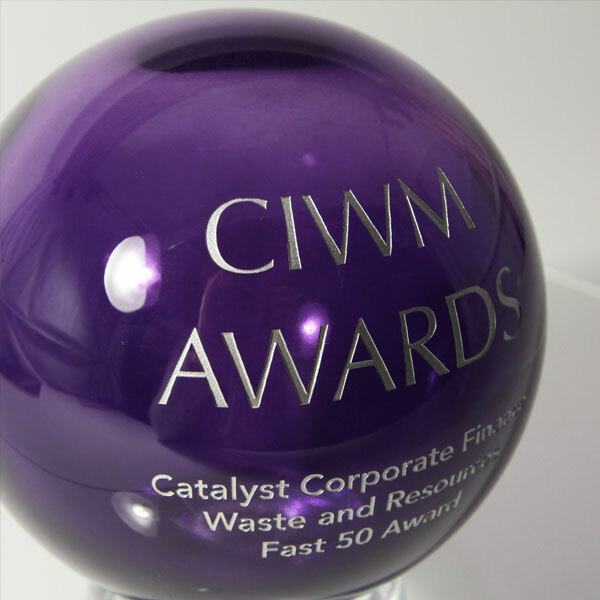 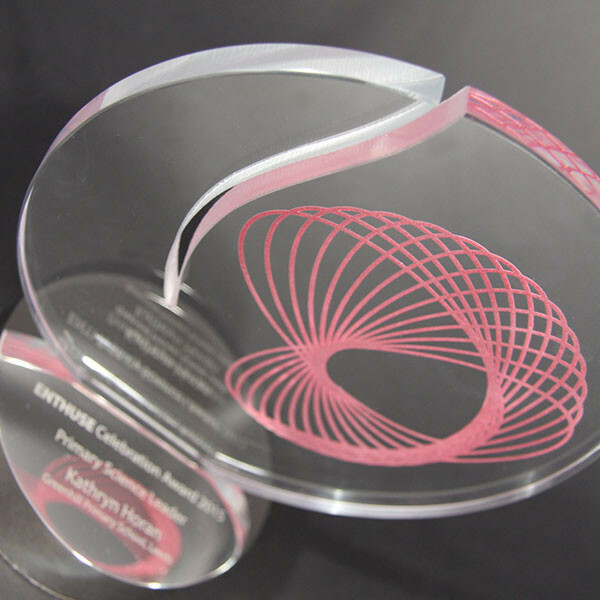 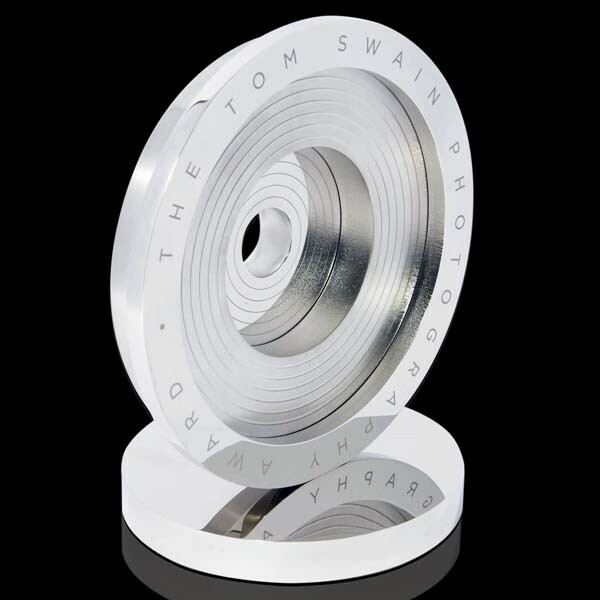 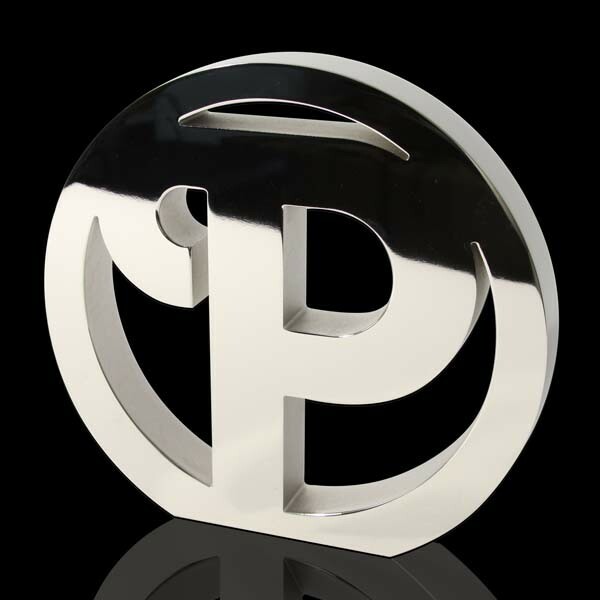 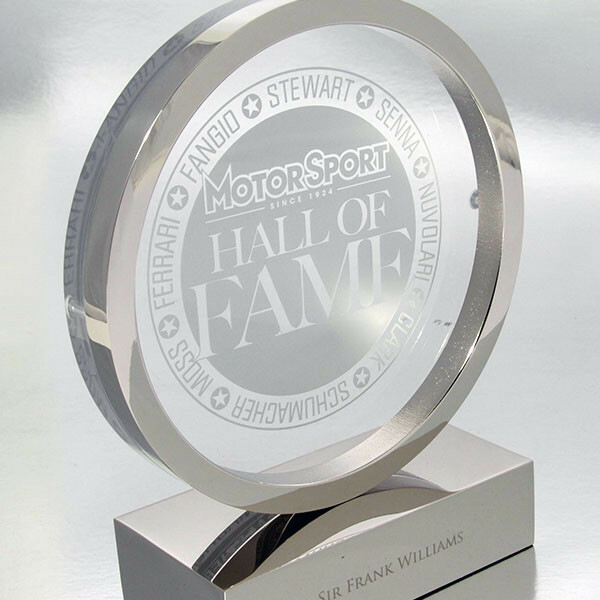 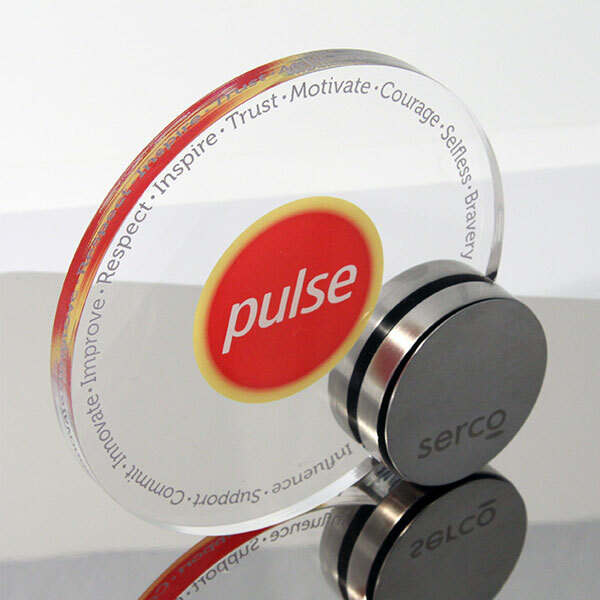 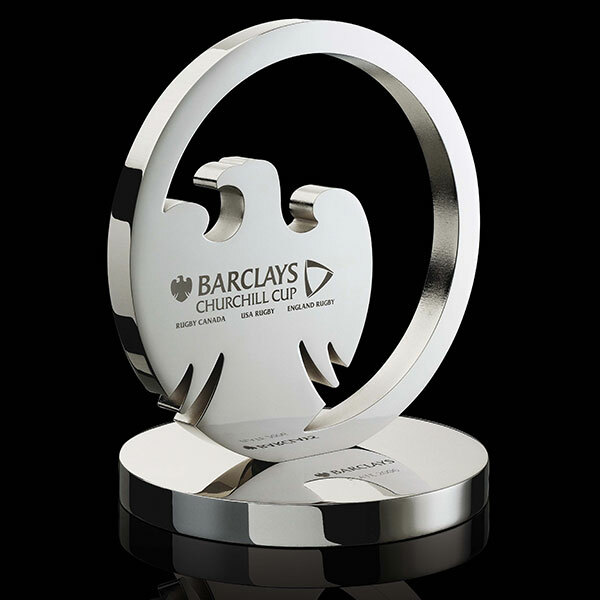 As such, bespoke round awards are popular with organisations looking to celebrate or suggest such desirable qualities. 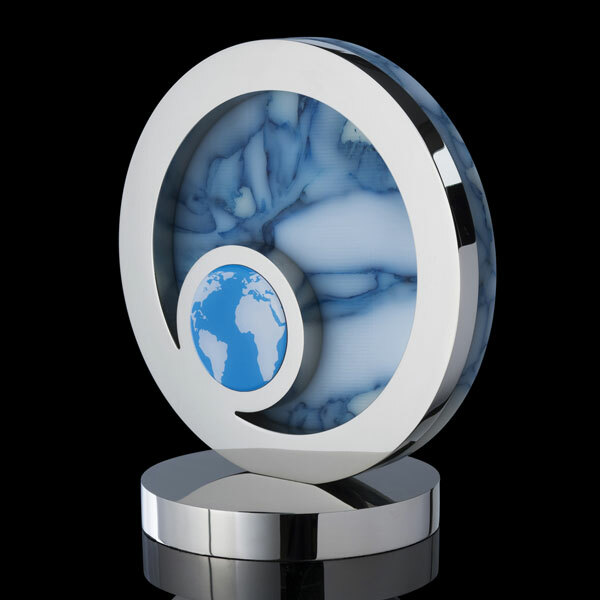 Likewise, our talented designers at EFX employ the shape to good effect to denote core images relevant to a client’s special event, such as a record or disk (Top 100 DJs Award), the globe (Barclays Award) and floating molecules (Intermolecular Award). 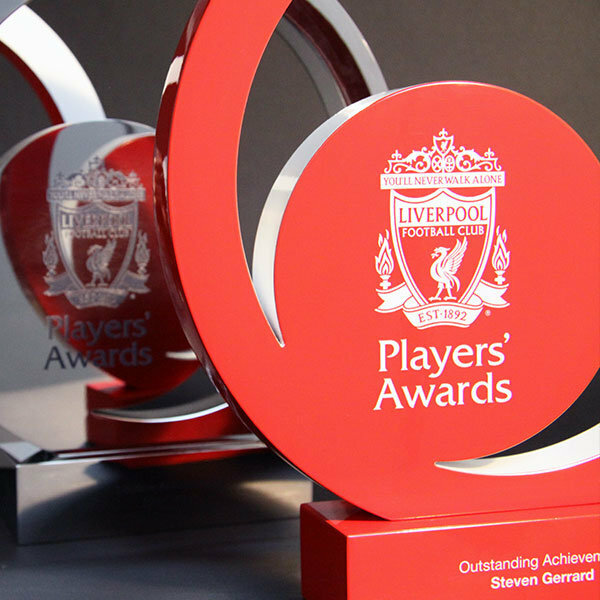 And of course, round trophies and awards are visually graceful and pleasing on the eye. 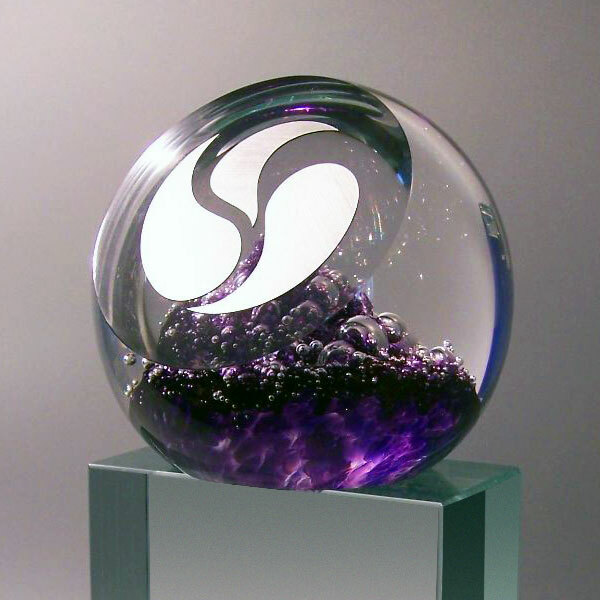 Just perfect for that held-aloft moment of glory.